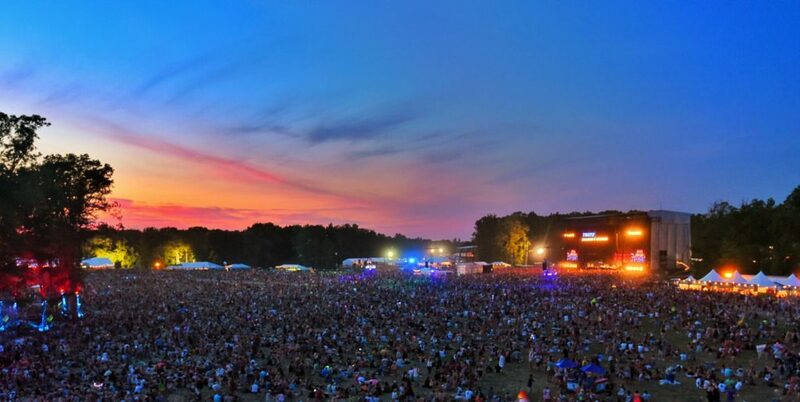 Listen for your chance to WIN FIREFLY TICKETS! Listen to 102.5 WBOC-FM every Friday through June 1st for cue to call and instructions for your chance to win a pair of 4-day General Admission passes to the Firefly Music Festival at The Woodlands of Dover, DE, June 14 – 17, 2018, brought to you locally by Spicer Bros. Construction. Click here for official rules. And you can buy your passes at www.fireflyfestival.com. Single Day Tickets on Sale Now!